Kathleen is a stay-at-home mom of three who was a lawyer in another life. She has always been interested in creating -- jewelry, poetry, scrapbooking and loves to create unique jewelry designs. She is also a member of the Ets yMom Street Team. 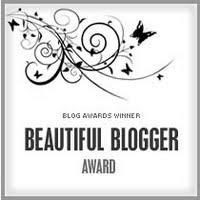 Be sure to visit her blog too! 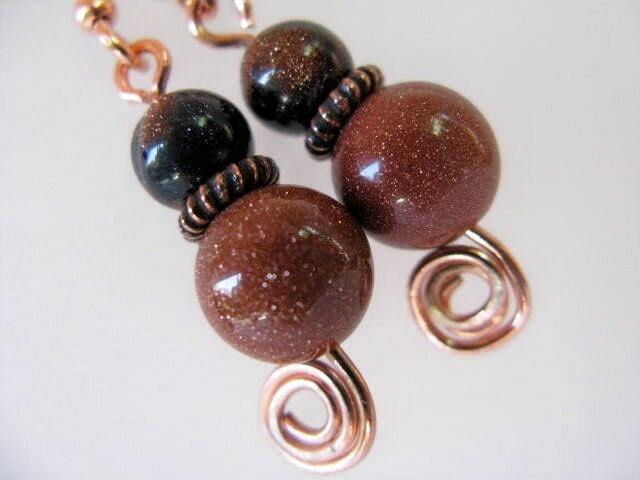 This weeks Featured Artisan on Share the Love - Blogger's Unite is Caliope! Jazz up your warderobe with a stunning creation by Caliope. Visit her shop to see all of her beautiful works of art!! Carnival Topic: What are your goals? Short term, long term? It's up to you. 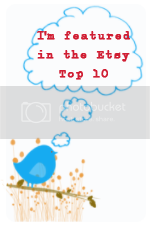 I have a very important short term goal involving my Etsy shop and that is optimizing it. I'm getting the hang of promotion and the whole selling a good online. Now I'm wanting to utilize all the tools that I can that will help me free up some time for myself and fun things and not tied to the computer. I have had a lot of my items that are expiring. Seems to go in spurts for some reason. As I renew, I also take a look at what keywords I have used in the keyword section, item description and title. I've been utilizing the Google Keyword Tool to help me. It's too soon yet to see if I can see a difference since sites aren't crawled everyday, but I can tell my views are up slightly. And I feel good at what I'm doing. It helps that I have a marketing background. I know in the long run, having optimized listings will do some of the work for me as well. As I list new items, they're going up optimized. I've got under 100 to go. Man oh man! Another big goal was to figure out how to get my items to tweet and post to Facebook without me having to do it manually. I thought there just has to be something out there that will do it. I know some already figured it out, but I still consider myself new at all this. Hasn't been a year yet. I found Twaitter and finally decided to try Hootsuite. At the time, Twaitter didn't support FB postings, and now it's developed a program to do that. But it has helped free up a lot of time for me and also time to actually tweet with others and check out what other people are doing. Plus, being that I work full time, it was hard to compete. Now it's like I'm working during the day without having to do everything manually except for my RTs of others. I've made a sale already from the auto tweets and I have wonderful followers who support by RTing as well. If you retweet me, I retweet you back. The next goal I have for my shop is to try more paid advertising online. I'd like to try some content ads instead of the adwords. I tried some project wonderful ads, and didn't find that I could get it to work for me. I tried it for a month tweaking it everyday. I'm still trying to figure out where my customers are coming from. I'm getting enough sales now that I'm seeing some trends, but not enough yet to do any moderate investing. I hope by end of the year I'll have found a good online advertising mix. What a great person for the Etsy Blogger Team to chose as the blogger of the month. A BeadedTail is animal friendly! 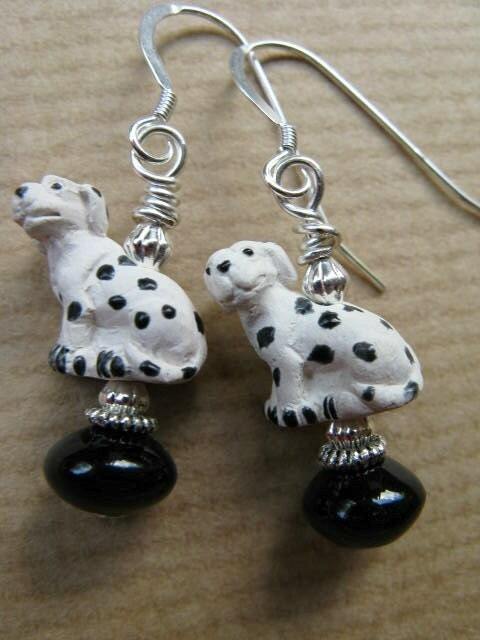 Sharla makes her jewelry along side her 2 cats, Angel and Isabella and her Husky, Sadie. A portion of her sales go to animal rescue organizations. In the past 2 years she has donated over $1000 to a variety of organizations you can find on her blog. My favorite Disney movie is 101 Dalmations. 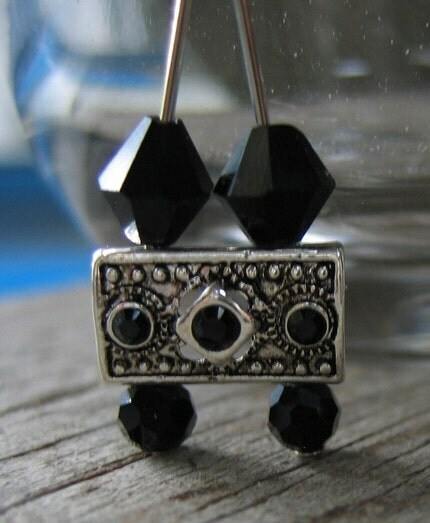 Check out these cute earrings that would be great to wear while watching the movie! For the cat lovers out there...look at these abstract cat earrings! 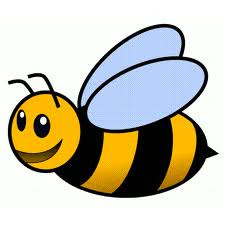 Be sure to make BeadedTail a favorite shop because we are or have friends that are animal lovers and would appreciate a unique gift from her shop! 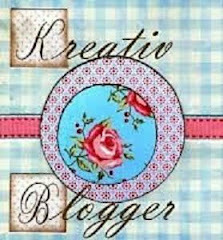 This weeks Featured Artisan on Share the Love - Blogger's Unite is My Helping Hands Graphic Design! Jazz up your shop with a new avatar and banner set, get an ad, PR service and more. Stop by My Helping Hands website to see samples of all her work and pricing! I met A Slice of Delight on Twitter. She was promoting sliced fruit soap and I LOVE yellow. I had to take a peek. I just had to have the Lemon Coconut Citrus Slice. It would go perfect in my yellow themed kitchen. 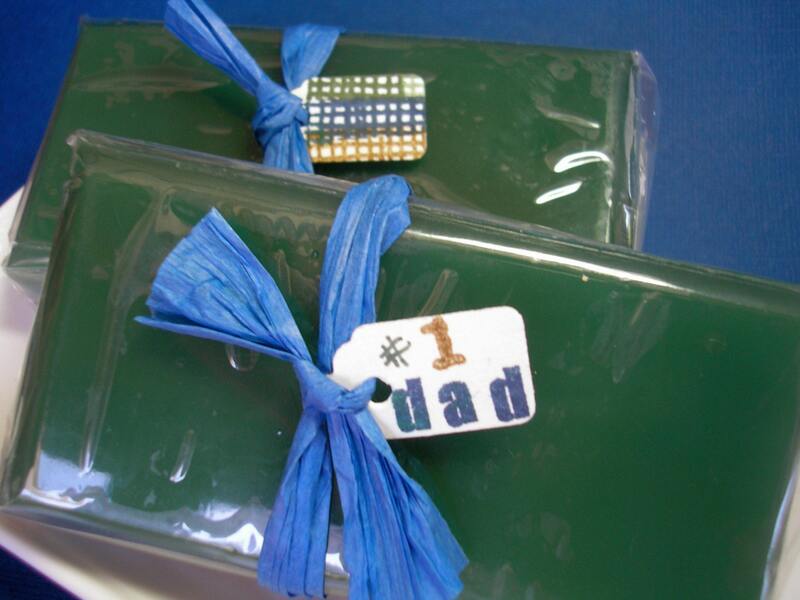 Hillary creates the neatest glycerin soaps that made my mailbox smell so good when I opened it. The sweet coconut scent took me back to times of beach vacations. Such wonderful memories. What I like most about her soaps is that they are so unique that they would make the best gifts or even gift baskets full of different soaps. There are colors and scents for anyone, even the man in your life could use the Spellbound Woods Soap as seen on the left. I can just see May Flowers (From April Showers) Soap in a little girls bathroom. Hillary is positive, energetic and so eager to share her experiences in making her soaps, you almost feel a part of the process when you get your very own slice. You know for sure, they are made with love by her own two hands. You can find A Slice of Delight online and at various fairs and shows in the Berkeley, CA area. Visit her shop for her latest show schedule. She will be at Cerrito Vista Park on July 4th. You can also find her on Facebook and on Twitter. She's always game for some chit chat. I'm so glad I checked out her shop on Twitter, because now I have a new Twitter friend that I'm always happy to see online. This weeks Featured Artisan on Share the Love - Blogger's Unite is Watches by Helen. Helen creates beautiful watches to enhance your wardrobe! Unique designs and beautiful styles. She also makes matching earrings for her unique designs. Stop by and see all her creations!